What currently excites you most about new web technologies? 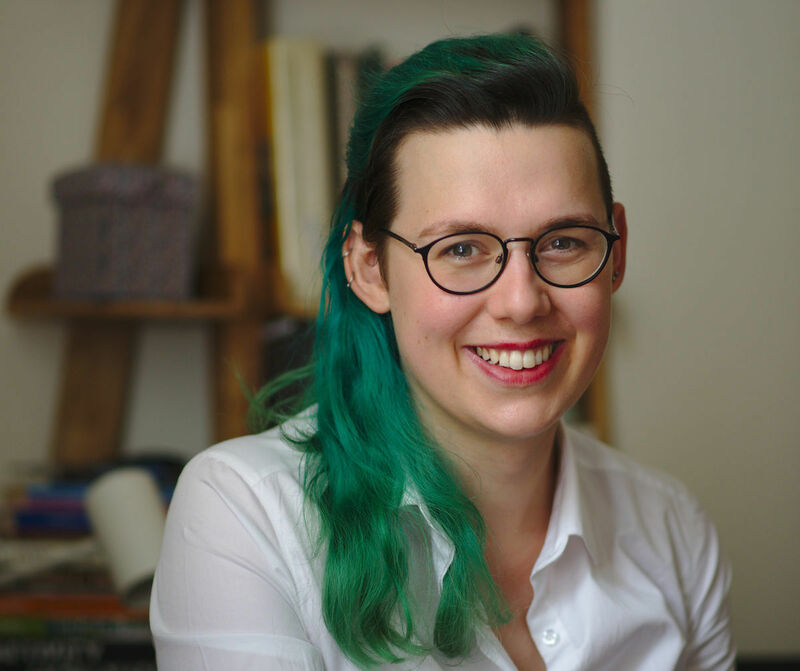 What can people expect from your talk at Pixel Pioneers Belfast? I love HTML. I want to show people that declarative languages are fun. I'll also be showing folks how the web is getting a lot more semantic and a lot less hacky! What’s the main challenge of stitching various new web technologies together to create something new? When building apps with new technology, it can be a challenge to identify the lessons to learn and valuable patterns to extract in what you are creating. What’s your favourite front-end hack right now? I tend to avoid hacks in what I write these days, because the code I write is used for teaching it has to be really clear and avoid anything which might be considered hacky. How is VR changing the web, and how can developers get started? I don't think VR is changing the web but is complementary to it. The WebXR APIs will allow developers to build websites which take advantage of AR and VR capable hardware to deliver immersive experiences to really engage our users. How do you approach rapid prototyping? 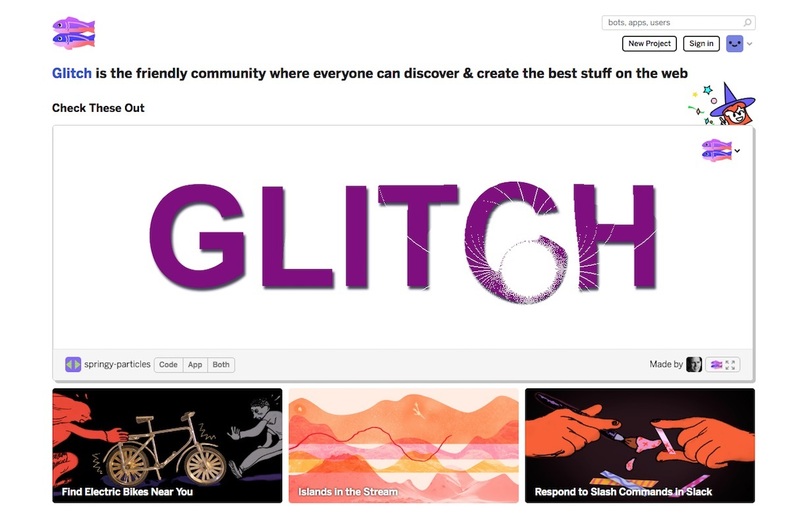 How has Glitch improved your workflow? Glitch has been amazing because it removes a bunch of steps from my setup. I often get a static web server but can add Node and a database if I need them. I'm online with a URL from the start. I can develop on any computer as long as it has a web browser. Good enough now is better than perfect tomorrow. Don’t get attached to what you build, don't be afraid to throw away what's not working, some of it just ain't that good sometimes. In cases like that just take what you can for the next project. Sometimes that's a code snippet, an idea, or a new technique. Sometimes it's an interesting lesson, sometimes you've just learnt what doesn't work and that is okay too. The same applies to tooling and processes. Tools are just tools, learn them if you need them, don't be afraid to leave them behind if they are slowing you down. Don’t do some process just because that’s the way it’s always been done or some other team does it. Figure out what works for you and get rid of what doesn’t work. I’ve been in many teams each successfully doing agile processes in their own way. This ethos allows us to keep learning and evolving which is important because the web is a platform which is continuously evolving, it is 29 years old and it's still being actively developed. 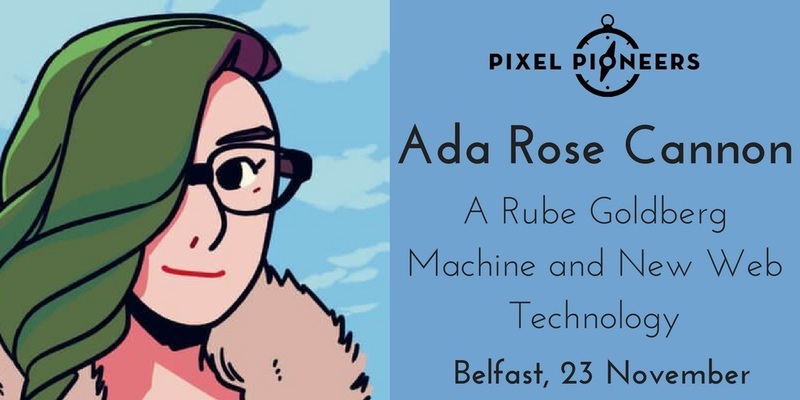 Apart from Ada Rose Cannon's talk, Pixel Pioneers Belfast also covers ecommerce design, CSS for the next billion users, designing an intuitive navigation, and more. There will also be workshops on Smart Responsive UX Design Patterns (save £45 on a conference and workshop bundle) and an Adobe XD deep dive.